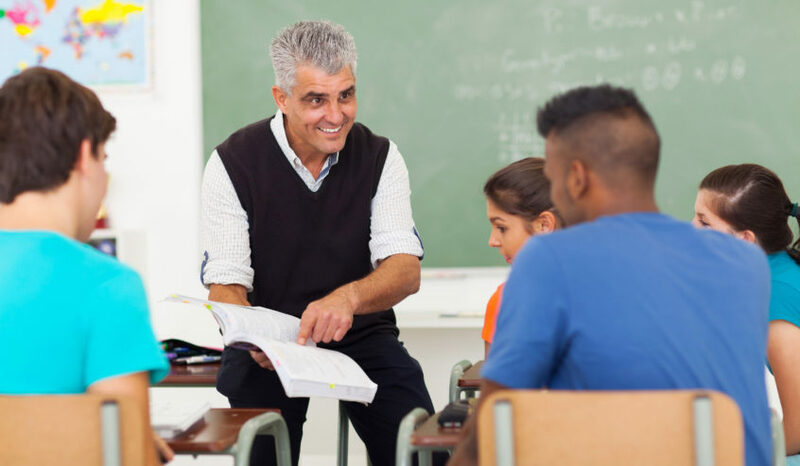 Get tips to succeed as a substitute teacher in English class. 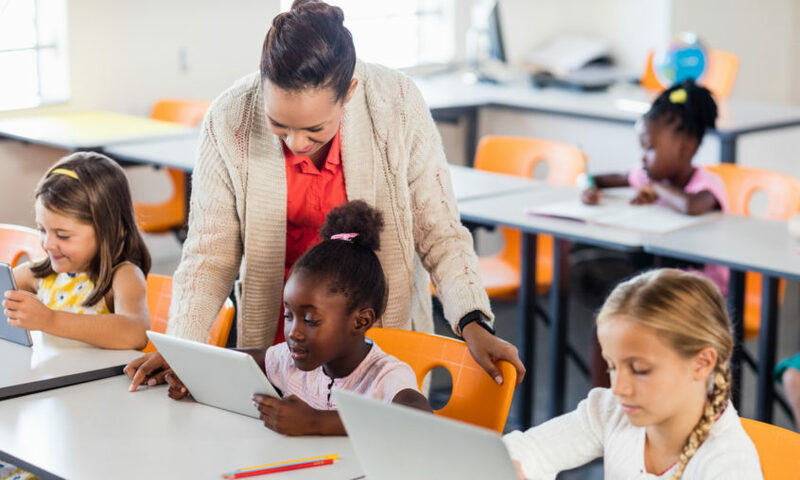 See six qualities schools look for in a long-term substitute teacher. 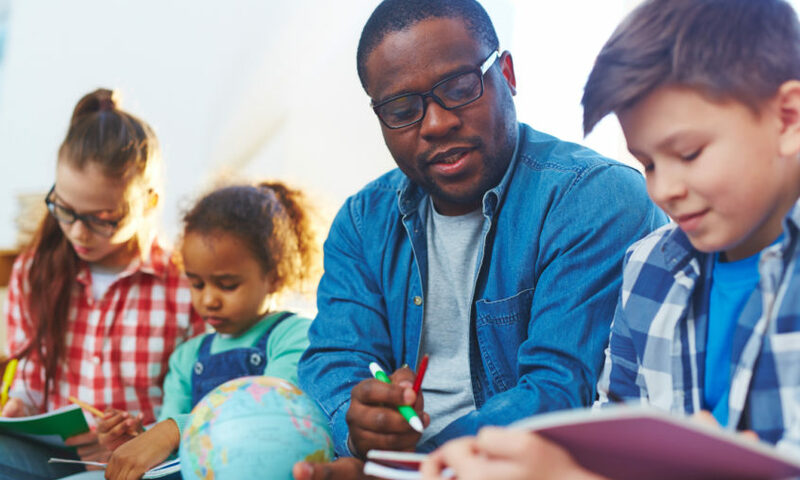 See strategies to maintain positive classroom engagement as a substitute teacher. 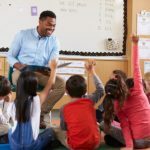 See 10 steps to having a successful day as a substitute teacher. 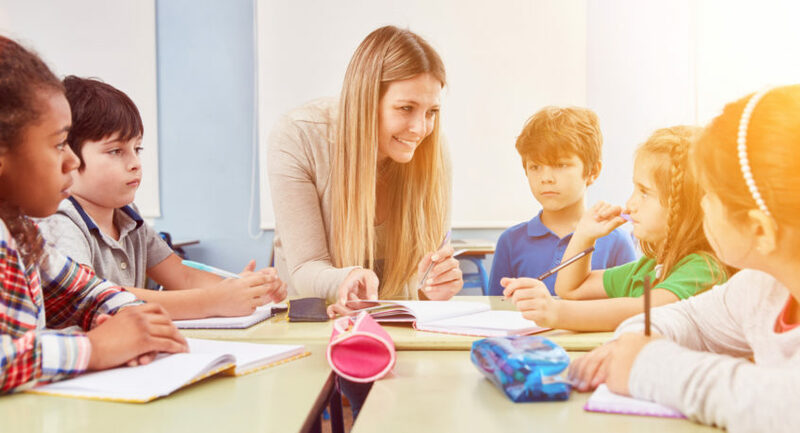 See five strategies long-term substitute teachers can use to succeed on their assignment. 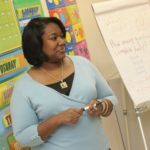 See substitute teaching tips for high-school classrooms. 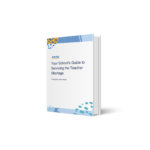 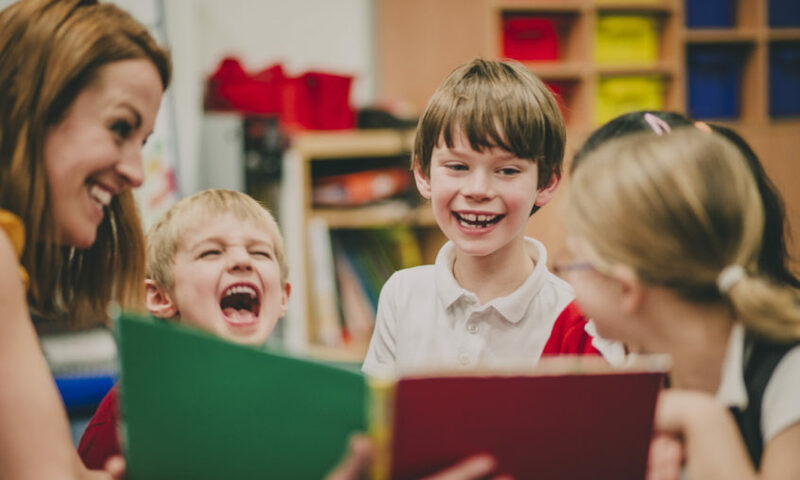 Get substitute teaching tips for elementary-school classrooms. 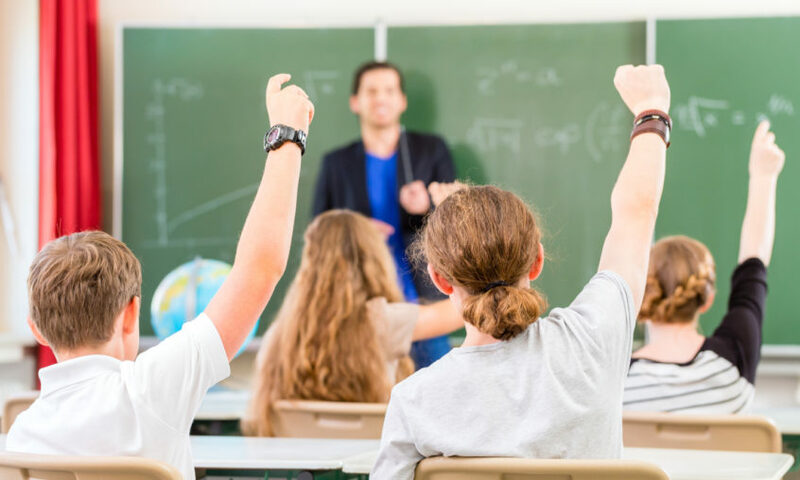 Get tips for how to manage classrooms when the sub plans are subpar. 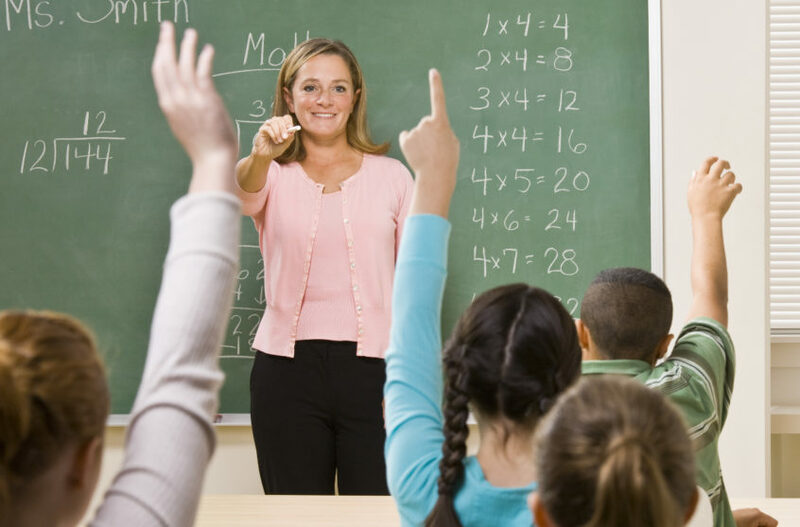 See tips to help you succeed on a short-term substitute teacher assignment.